Other Notes: Hire cost varies depending on the type of function or conference. Please provide details of your event for more information. Seating Options: Cocktail style. 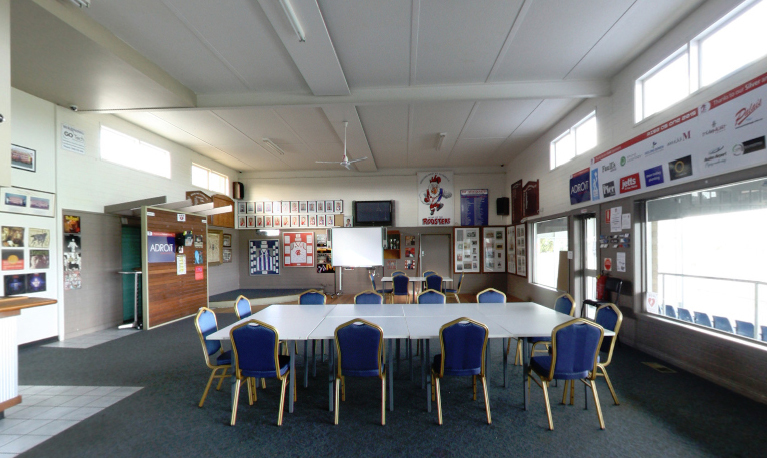 Seating and tables can be configured for conferences and dinner functions.